Giving in to popular demand, Google has finally updated the Google Home app to allow you to stream audio from the Home/Mini/Max devices to any Bluetooth speaker. Announcing this on its official blog, the company said that it decided to roll out the new feature after being inundated with requests for the new feature, especially from Home Mini users. The Mini, while a decent device in its own right, has an anemic speaker output unlike the original Home or the Home Max. 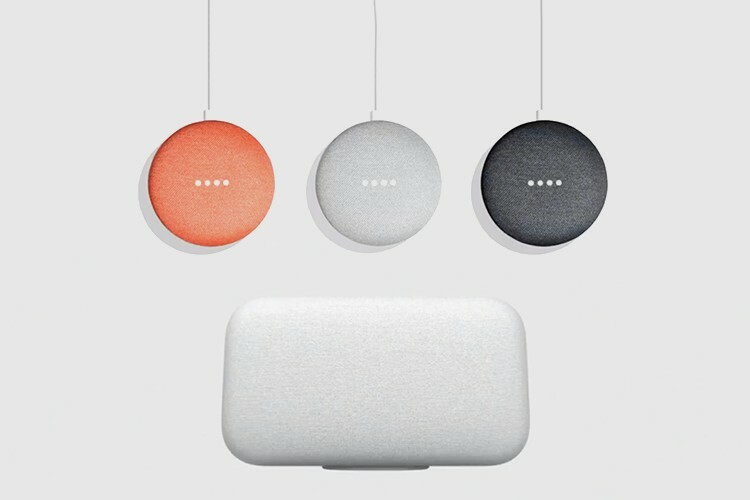 To set it up, users will only have to pair the target Bluetooth speaker to one the Google Home via the the Google Home app. Once the two are paired, the audio will automatically be routed to the paired speaker, enabling users to control the playback through their voice. In fact, users will also be able to set the connected speaker as default to make sure the audio is played through it every time. 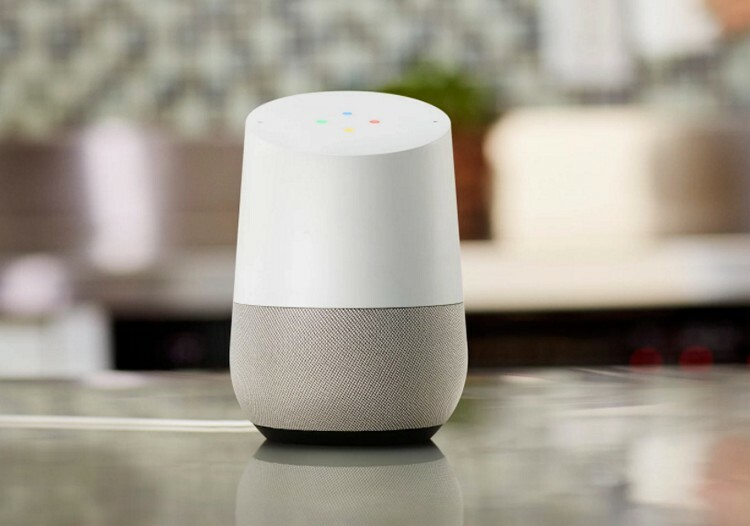 Goes without saying, users will still need to issue commands to the Google Home and not the connected speaker. Google will be launching Google Home devices in India next month, according to reports today, so this functionality can soon come to India as well. It’s worth noting here that Amazon already offers this option for its Alexa-enabled speakers and Echo series of devices although, the fact that Alexa is limited to playing audio from only a select range of services, such as Amazon Music, Spotify, Pandora, iHeartRadio and TuneIn, makes this update a much more interesting development for music lovers.